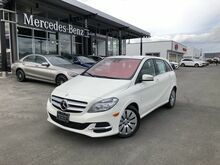 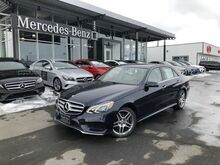 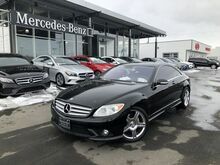 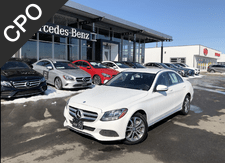 Mercedes Benz of Yakima has the best used cars in Yakima. 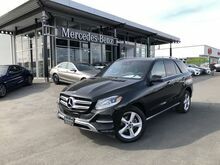 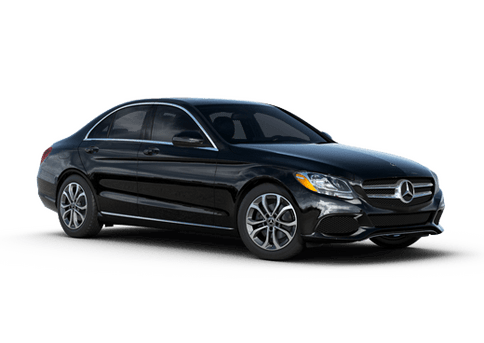 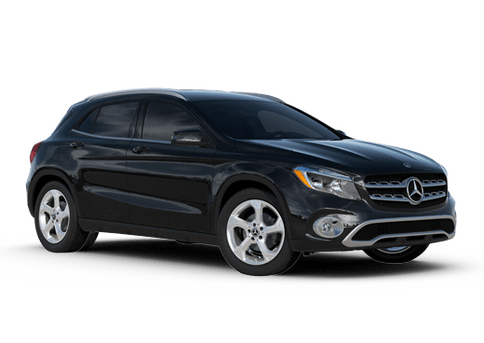 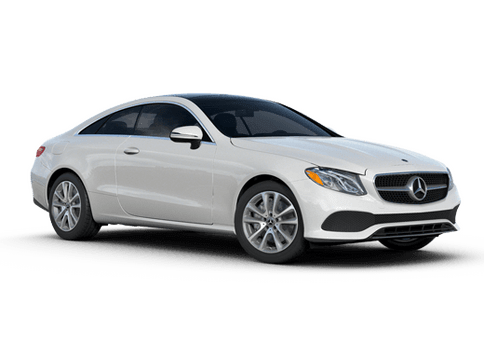 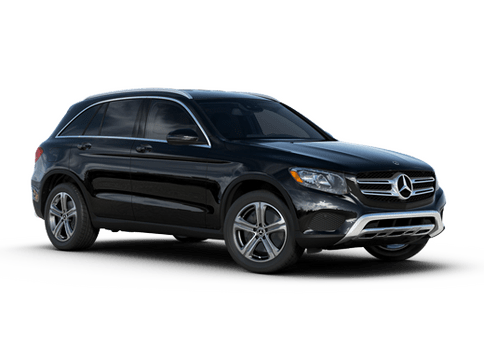 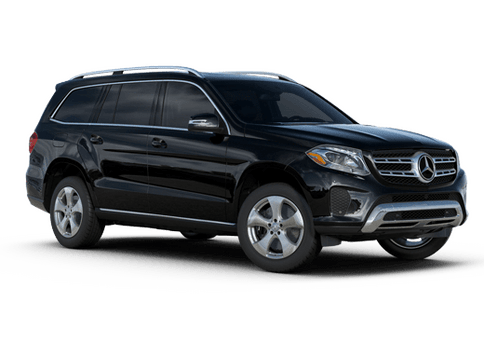 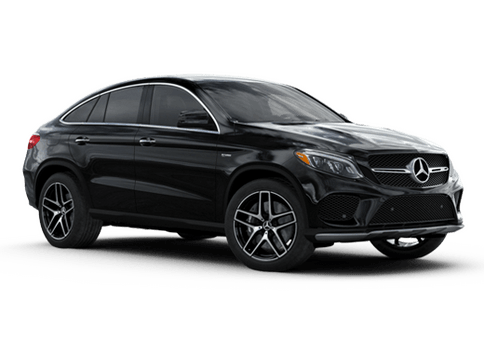 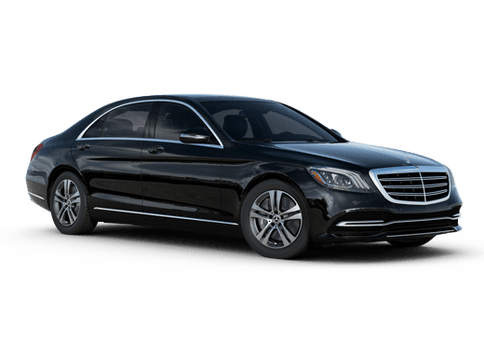 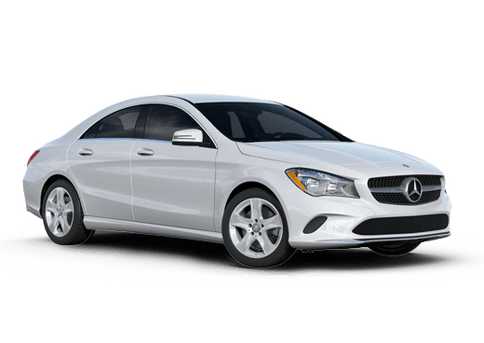 We have used Mercedes, cars, trucks, and even SUVs. 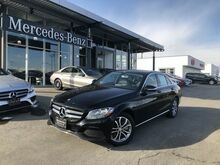 Whether you are looking to get a new car for yourself, or even your kid, we have you covered! 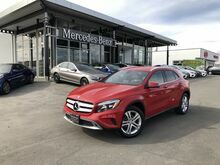 If you are looking for a used car in Yakima, then you must stop in to Mercedes-Benz of Yakima today, or give us a call at (509) 563-2655.